Kat Wright's "By My Side" is a beautiful record that finds the gal mixing it up while keeping her trademark soul burning beneath. The album kicks off classic and vintage with authenticity and respect, but by the time she makes it to the album's fourth track, "You've Got Problems," Wright begins to tap into Parliament-Funkadelic-style vocal layering. And you oughta check out the guitar on fire on "The Light" as it slithers and swirls in sonic chaos along with Wright's voice. 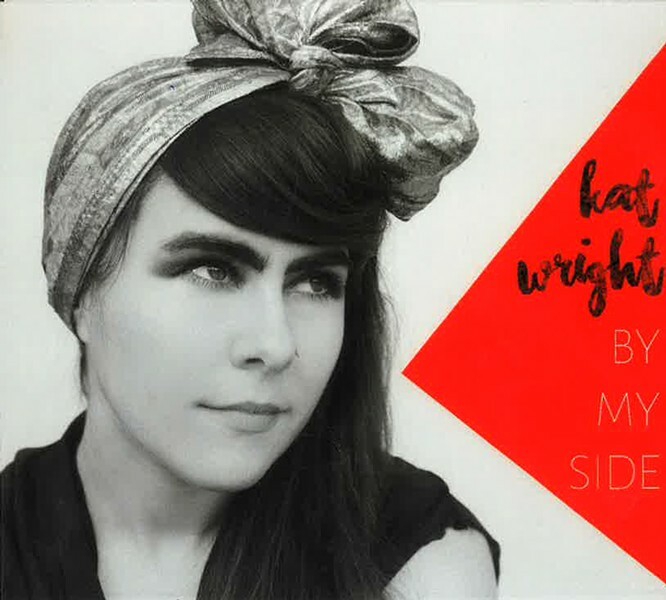 The Rochester-born Wright has never been a throwback; it's just that she has a knack for writing songs that sound great and so goddamn classic. It's like you've heard them before. This phenomenon is tempered by her pioneer spirit in writing and coloring outside the lines on "By My Side." This ain't what you'd call a period piece. As usual, her band is excellent as it gives Wright a deep world to wallow in, with a rock-steady soul drive peppered with plenty of tasty brass. A great make-out record, somebody bring the Sen-Sen.